1. 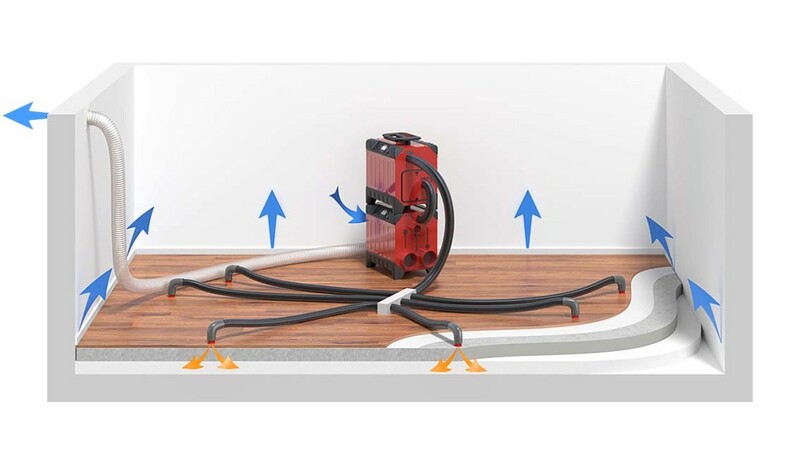 Save money by dehumidifying a water damage. 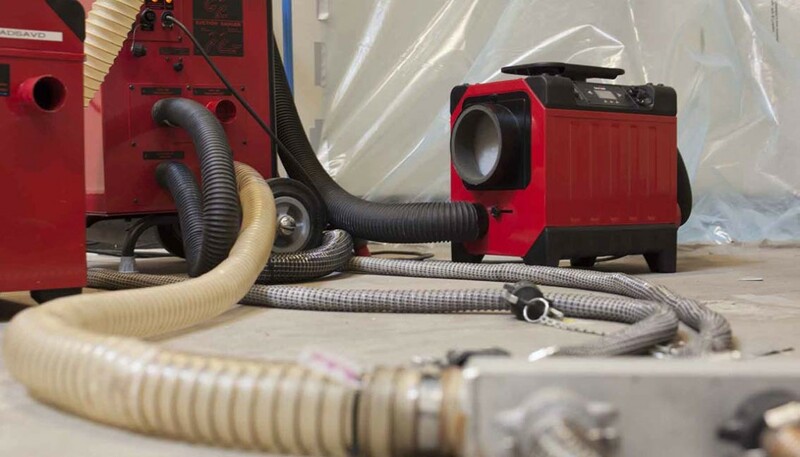 Thanks to our high quality products and close cooperation with professional water damage restoration partners who are using the right equipment and drying methods, drying a water damage often saves time and money and the residents are effected far less. 2. 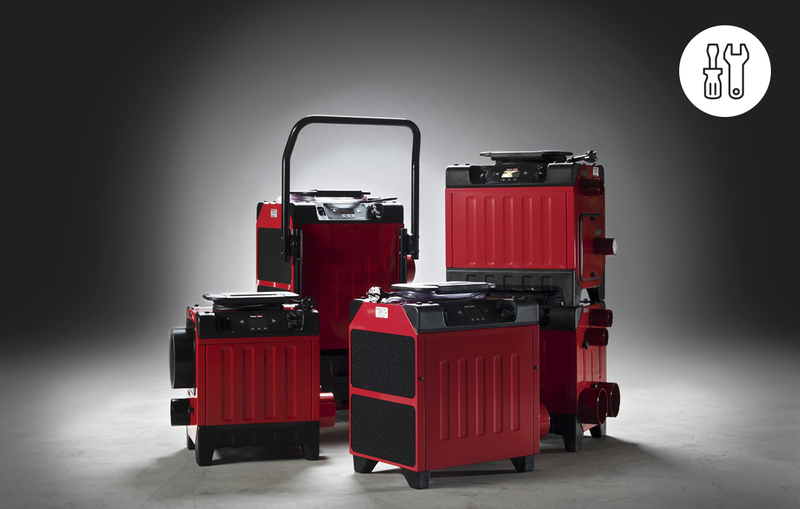 Corroventa collaborates with professional partners. 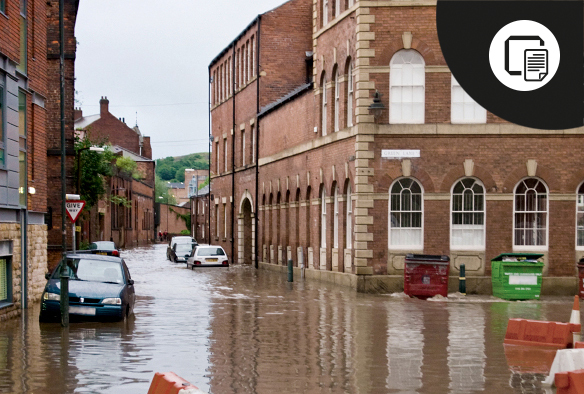 We have a close partnership with water damage restoration companies all over Europe. We offer them high standards service and support as well as training in our popular seminars throughout Europe. 3. 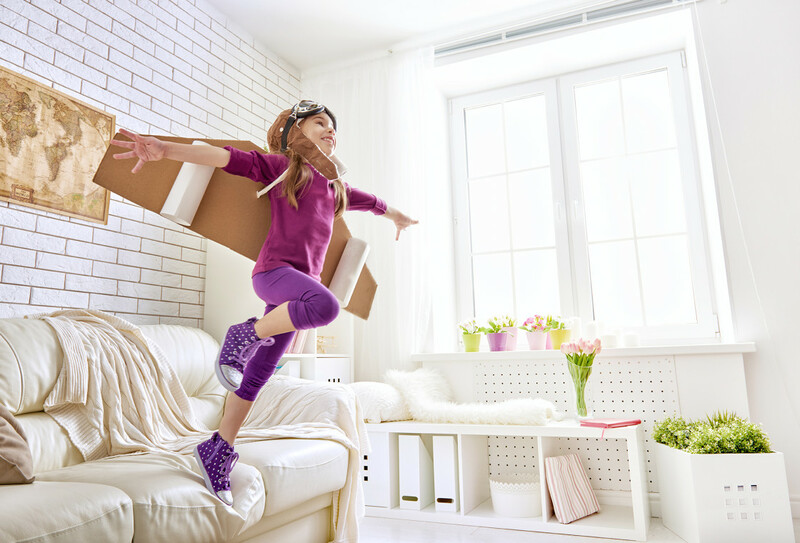 Your policyholder is less affected if the water damage is handled more efficiently and quickly. Our machines are also extremely quiet, which is a great advantage when used in residential environments. We deliver quickly so that our partners can be on site as soon as possible in the event of water damage and emergencies. If the reaction is quicker, the material damage is less extensive and the costs are lower. 5. Together with our partners, we are specialists in dealing with water damage, moisture, odors and radon.